Many homeowners will mistakenly put off upgrading their irrigation system for fear of a hefty price tag. 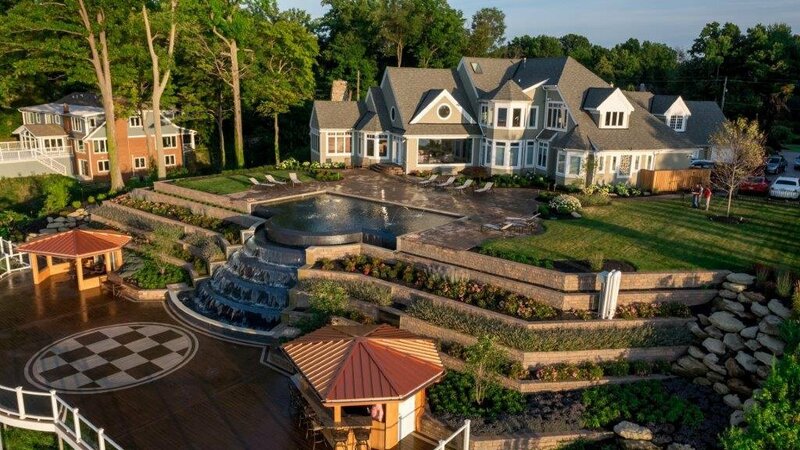 However, leaving your landscape to chance can result in harmful circumstances that threaten the health and appeal of your lawn, including issues of safety, damage, lost plant life, and significant utility costs. Guarantee your landscape receives the ideal amount of water with superior, automatic efficiency every time. Save valuable time and effort that would have been spent dealing with cumbersome hoses and other materials. Put more money in your pocket with reduced maintenance, long-lasting products, and potential energy rebates from your utility company. Conserve with balanced coverage that won't waste water where it isn't needed, protecting the environment and providing your plants with ideal moisture. Choose an automated home sprinkler system with smart controls that are designed to adjust watering based on weather and current moisture levels. Replace nozzle heads with newer, more efficient ones, and be sure they are distributed effectively for different coverage areas. Select the most quality materials to save on expensive maintenance and replacements later. Hire a professional to ensure your system is installed correctly and that it follows code requirements established by the National Plumbing Code. 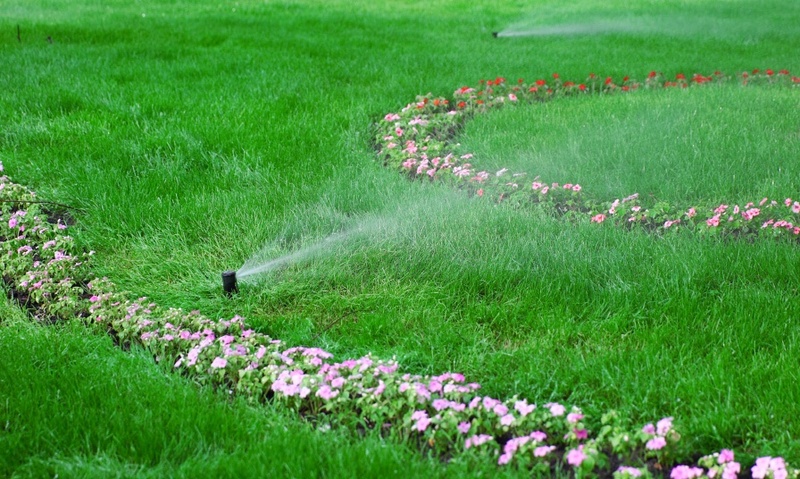 Caring for your yard is an important job for any homeowner, but time and effort alone won't offer the quality of a landscape enhanced with an upgraded irrigation system. To guarantee your outdoor space is cared for correctly and consistently, contact Green Impressions for a free irrigation consultation today.